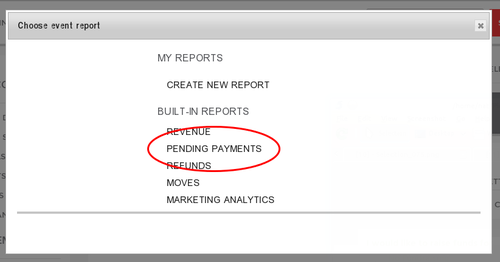 We've added a new live report showing any 'pending payments' for events and for entrants. 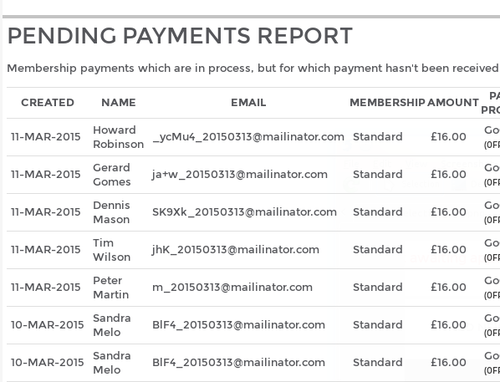 Credit card payments tend to be near-instant so this is mainly relevant for organisers using Direct Debit payment processing, which can take some time (several days!) 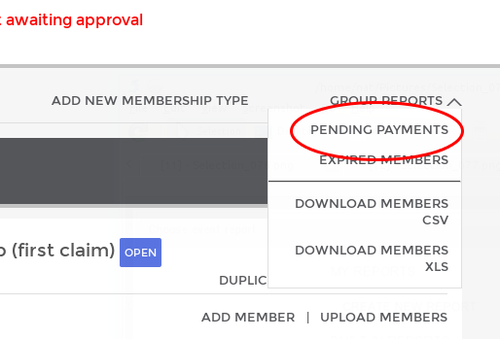 between the entrant/member initiating the payment process and the funds being deposited in your account.